You work in a demanding global marketplace that rewards innovation and fast time to market. 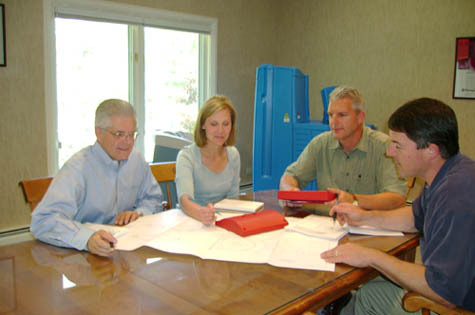 ThermoFab understands the supreme level of design and quality that’s required for your products to perform as intended in the medical, industrial and computer industries. That’s why we’re the best manufacturing partner available for visionaries like you in the medical, industrial and computer markets. ThermoFab always recommends the type of plastic that will perform best for your unique product and application. Visit our portfolio of products in the medical, industrial and computer industries then contact us to find out how your product can stand out from the crowd!